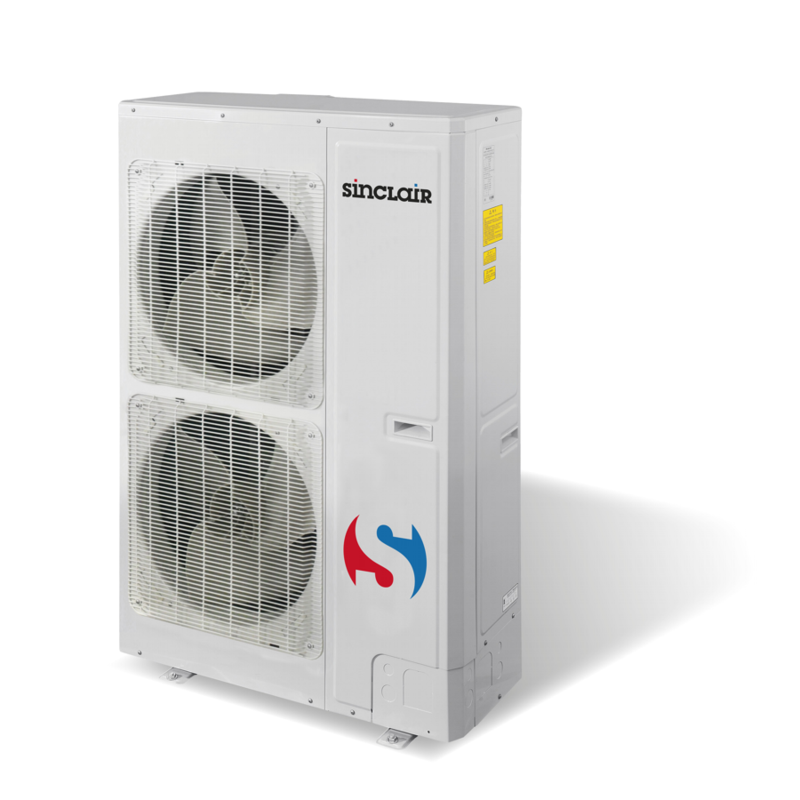 HIGH POWER MULTI SYSTEM can work efficiently up to 45 m of elevation difference and thus greatly fills the space between the residential and commercial air-conditioning systems. You can choose the type of indoor unit and requested capacity according to combination table. 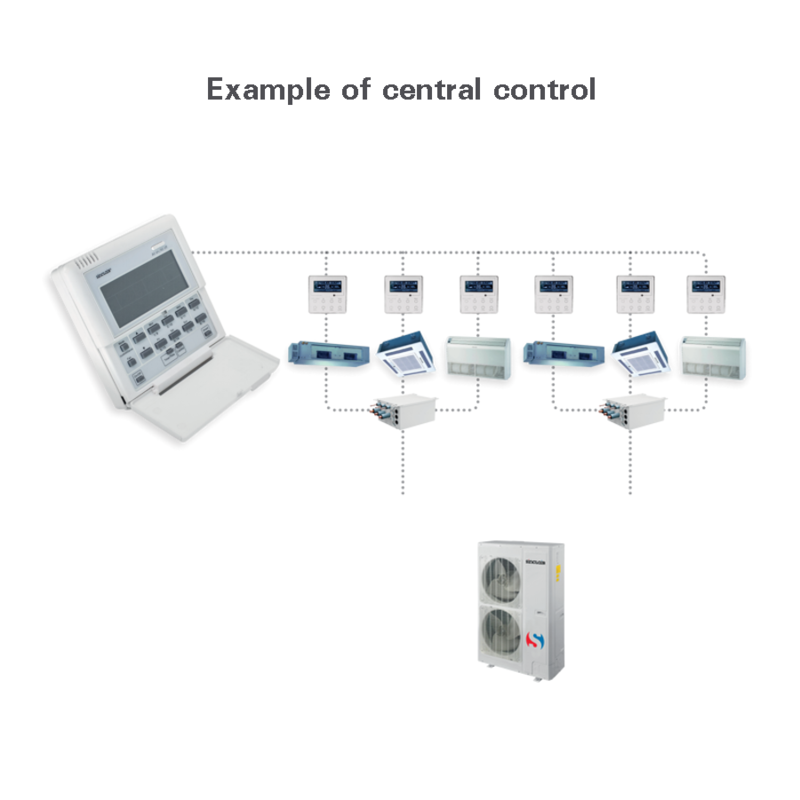 The system can be controlled separately or centrally. 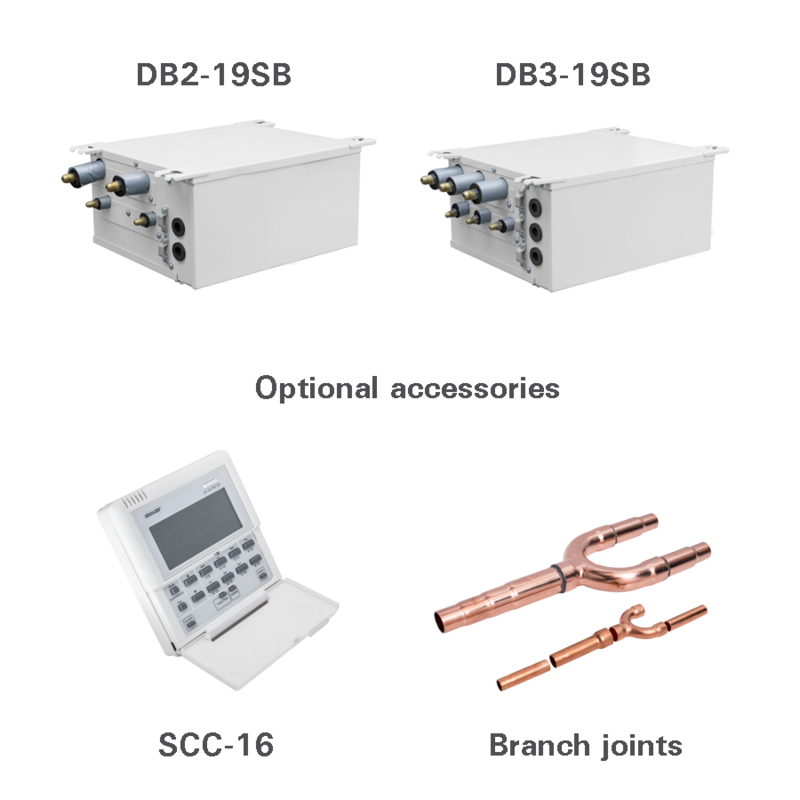 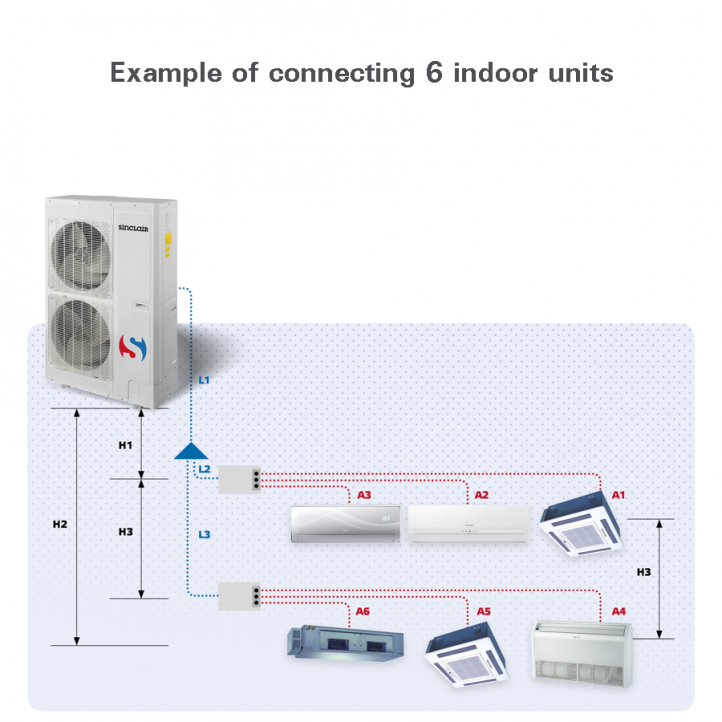 SINCLAIR HIGH POWER MULTI SYSTEM connects indoor units of different types and capacities into one system. 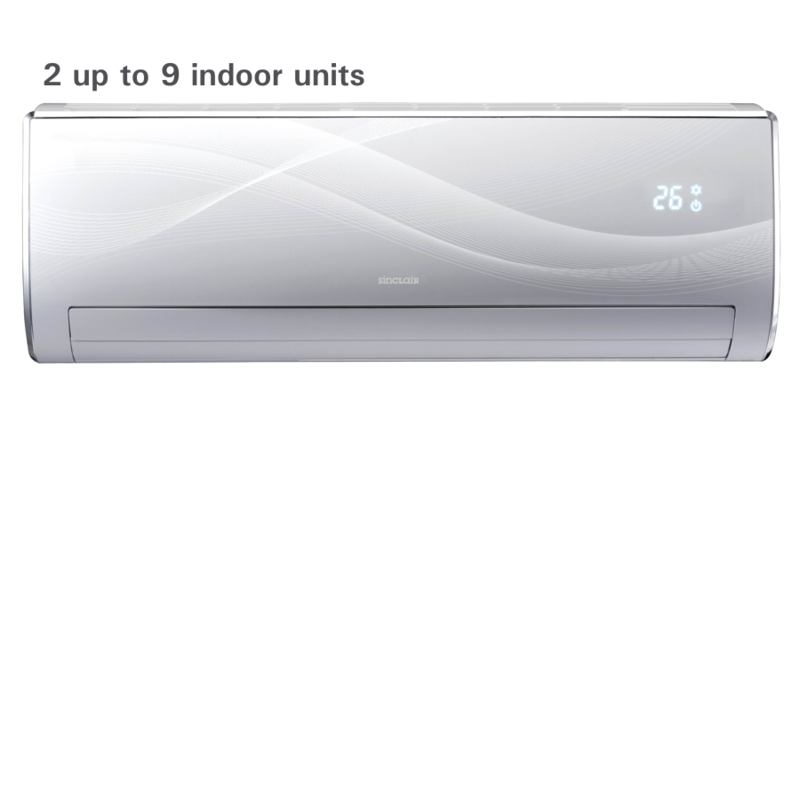 Is it unique solution for every residential and office spaces. 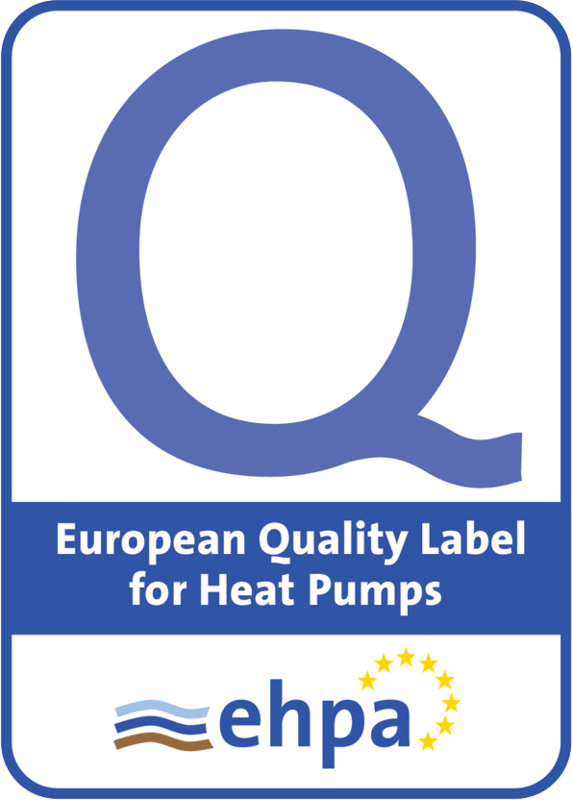 Moreover, it provides individual control of room temperature settings.